These stunning road bikes are real beauties! There is nothing better than summer rides on a stunning bike. The bikes that we have here are some of the nicest-looking that we've seen on eBay and the best thing is that they're brilliant to ride too. 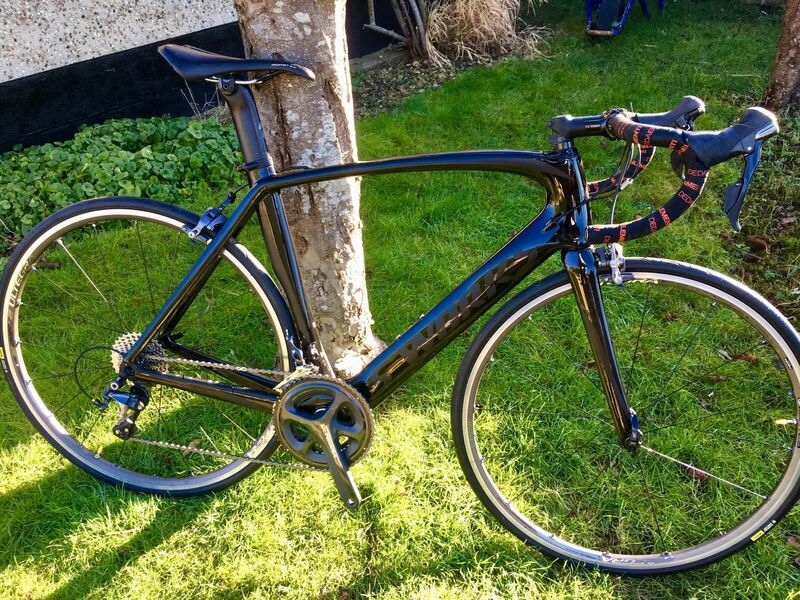 This Venge pro has just had itself a professional respray and it looks stunning. It's now badged up as an S-Works Venge, but if you don't tell, we won't! And chances are, no one will ever be able to tell. The candy blue is offset against a matte black while the rest of the build is all top-end kit. 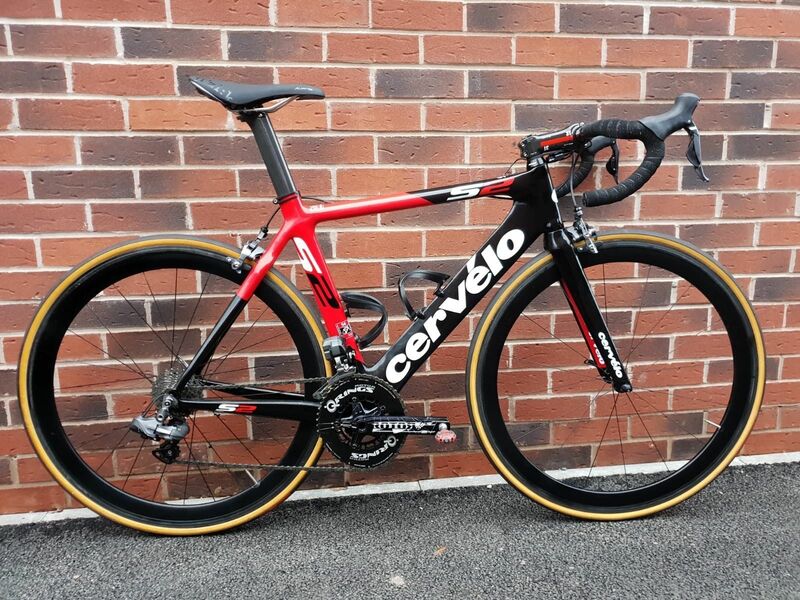 Going on bids is this lovely Cervelo S2. It comes with the blacked-out Planet X 50mm carbon wheels and Speedplay pedals. 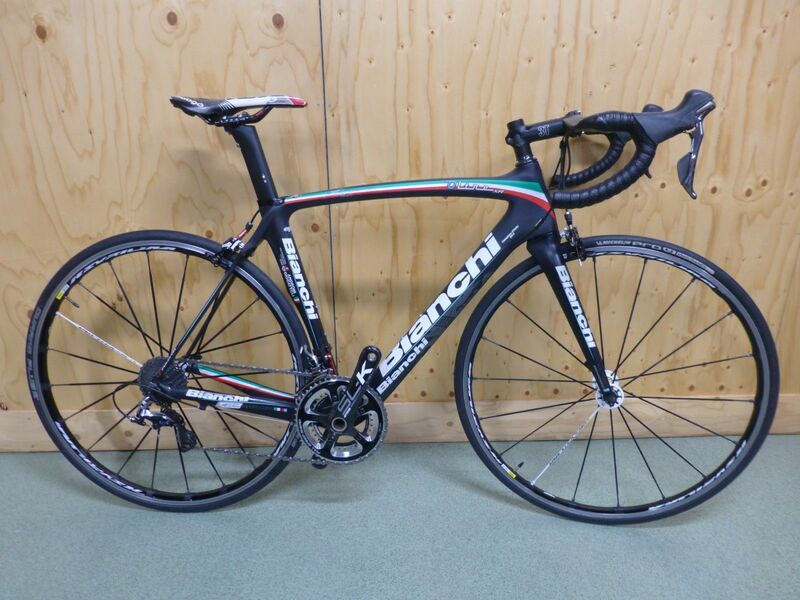 This might be a slightly older Oltre XR, but it's still a superbike. The aero frame comes finished with a Dura-Ace 9000 groupset and FSA SL-K Light carbon chainset. This De Rosa Super King is an all-Italian affair. Campagnolo's beautiful carbon Chorus 11-speed groupset offers loads of the benefits of Super Record but at a much more sensible price point. 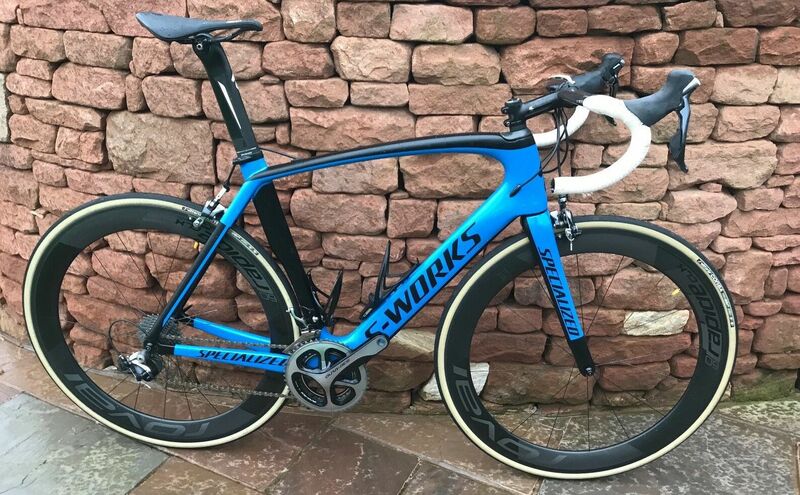 If you're after an S-Works Venge that you can gradually upgrade then this is a brilliant option. The black-on-black frameset is super stealthy while the build is finished with a CeramicSpeed bottom bracket and Ultgera 6800 groupset. 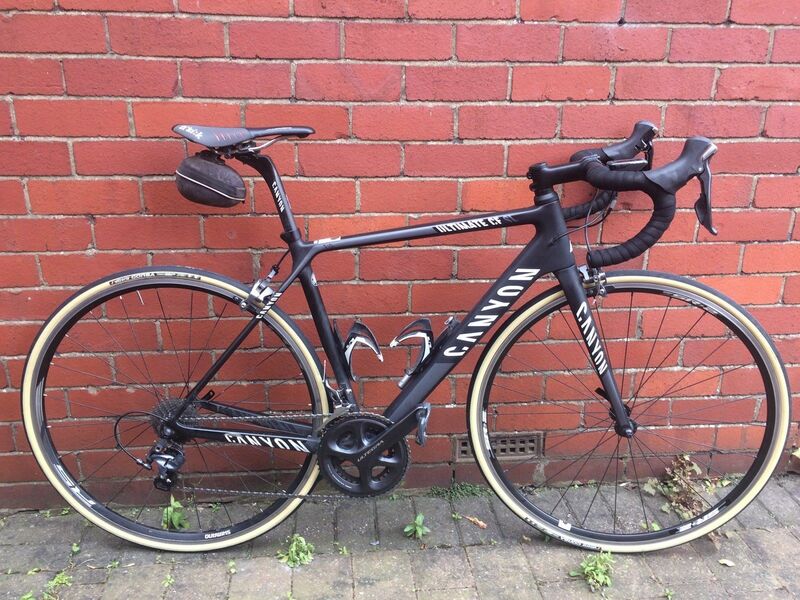 This Canyon Ultimate is a bit of a bargain at just £850. 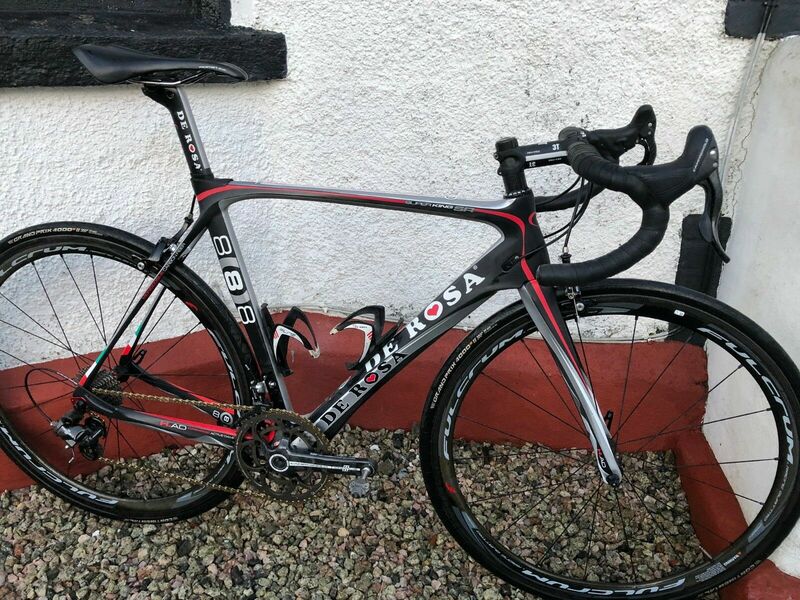 It comes with some brilliant kit like the Ultegra 6800 groupset and the Vittoria Corsa tan wall tyres.